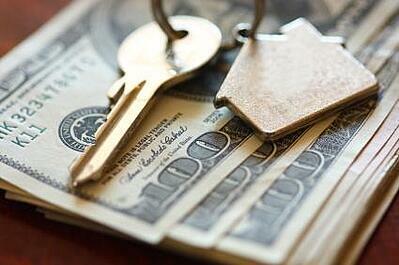 You have preferences when searching for a new home to rent. Does the property have an open floor plan? Does it have a master suite with garden tub? Is there a pool nearby? Is the property in a nice neighborhood? These questions are probably just the start of what you want to have in your next rental. 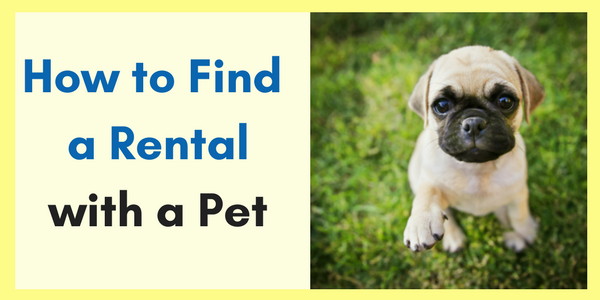 If you have sweet, little animals that also accompany you wherever you go, then you also have to find a rental that is pet-friendly. 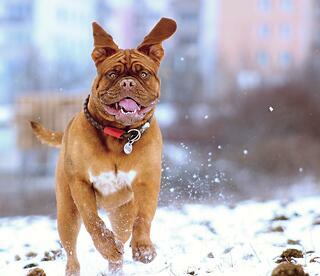 Finding a pet-friendly rental is not as difficult as you may think. There are, however, some things you should know as you begin your search. 1) Use the search filters on MilitaryByOwner when looking for a rental. 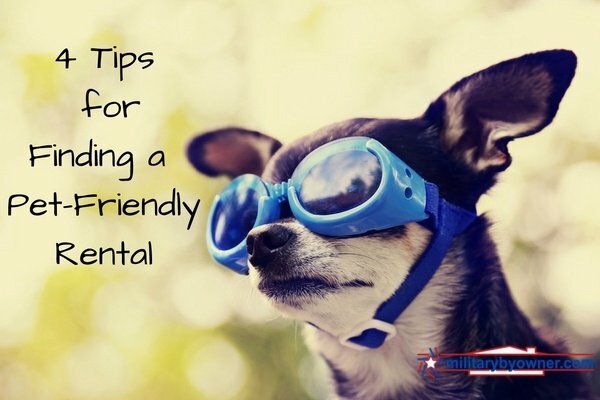 When searching for homes to rent on MilitaryByOwner, you can drop down the search filters tab and select “pet policy.” From there, you can request that all rentals listed either “allow pets” or “allow pets upon approval.” This is an easy way to filter through properties that may say no to your sweet little pets. 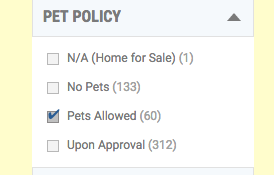 2) If you don't find a suitable home using the strict pet policy filter, search without it. Here you may find more options from landlords who did not specify one way or the other about allowing pets. If there is nothing stated in the property description, feel free to message those landlords and express your interest in their property. Be honest about your family pet or pets. 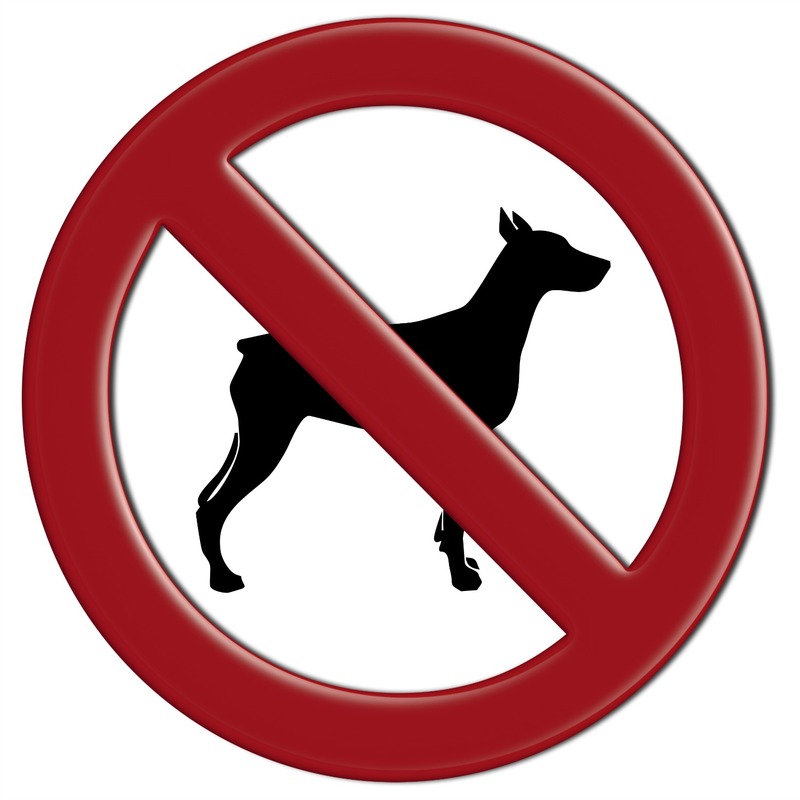 If they have not chosen strictly against allowing animals on the property, there may be a chance they'll work with you. RELATED: IS YOUR EXOTIC PET ALLOWED IN MILITARY HOUSING? They have their opinion for a reason and no amount of cute, cuddly photos of your fuzzy puppy is going to change their mind. Respect their privacy and continue your search elsewhere. 4) Ask about the landlord's pet deposit. Many times, a pet deposit functions as a security deposit and you will receive a full refund at the end of your lease if the property is left in the same condition you received it. Sometimes, however, pet deposits are non-refundable. Make sure you know which kind you are paying before you start moving in. You may also ask why they chose to make their policy non-refundable. If the landlord is wanting to cover deodorizing treatments or carpet cleaning, you may ask if they'll allow you to cover those costs yourself at the end of your lease.The cost for paying directly for cleaning will likely be less than submitting a deposit to your landlord. If they are willing to negotiate, have them update the rental agreement before you sign anything. Pets are a wonderful addition to the family. 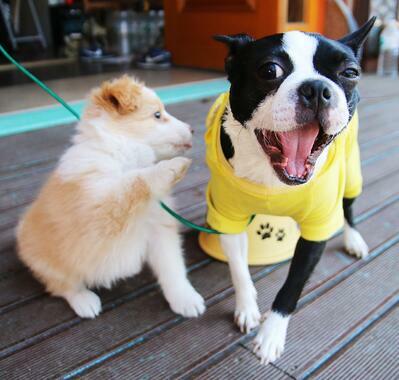 Don’t let finding pet-friendly rentals keep you from loving your sweet animals or even getting a new little addition!